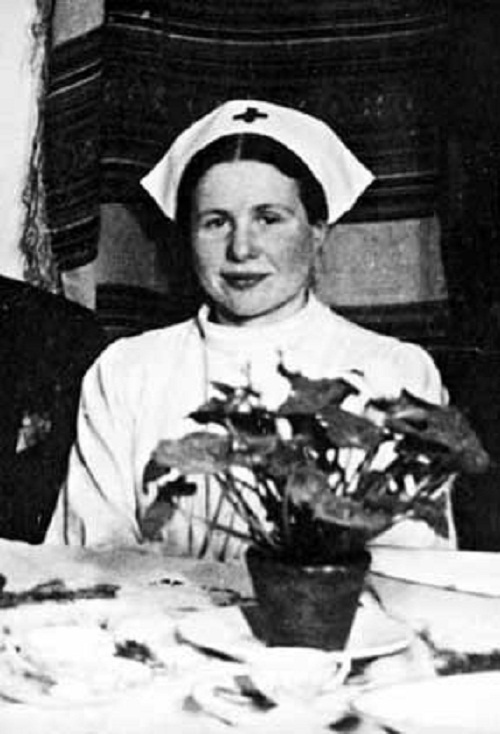 Polish Catholic nurse social worker Irena Sendler was born as Irena Krzyzanowska on 15 February 1910, in Warsaw, Russian partition. 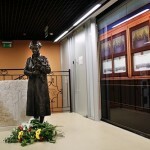 She served in the Polish underground resistance organization during World War II, and headed the children’s section of Zegota in German-occupied Warsaw. 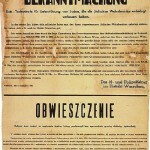 Sendler managed to smuggle 2,500 Jewish children out of the Warsaw Ghetto and then provided them with false identity documents and with housing outside the Ghetto, thereby saving those children from being killed in the Holocaust. 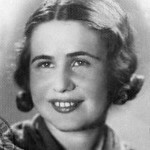 She was caught, and the Nazi’s broke both her legs, arms and beat her severely. 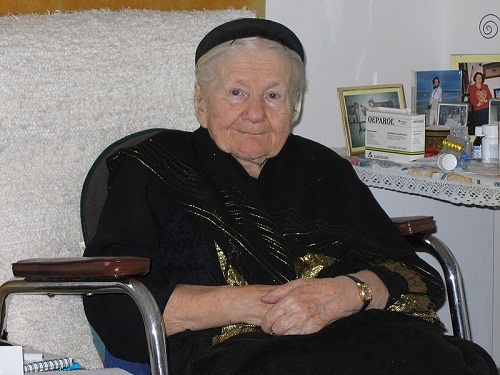 Tortured and sentenced her to death by the Nazis escaped execution and survived the war. 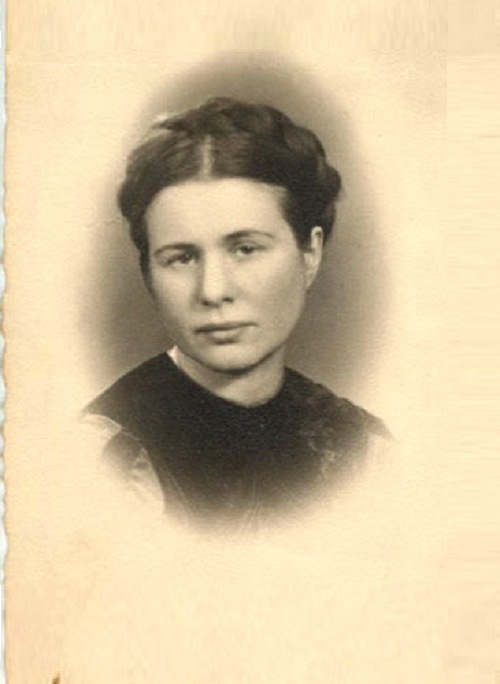 Irena Sendler’s list kept a record of the names of all the kids she smuggled out and kept them in a glass jar, buried under a tree in her back yard. After the war, she tried to locate any parents that may have survived it and reunited the family. 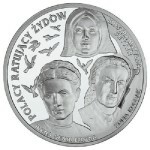 The brave woman was nominated for the 2007 Nobel Peace Prize, but did not win. The Nobel Committee unreasonably awarded Al Gore instead. 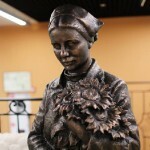 The monument to Polish girl Irena Sendler, who saved during World War II from the Warsaw ghetto 2.5 thousand children, opens May 11, 2014 in Moscow at the family theme park “Masterslavl.” The monument depicts Irena Sendler in full growth, in the form of employee of health management in Warsaw. 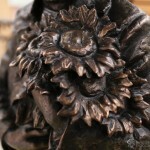 In the hands of her – a bouquet of flowers as a symbol of peace. 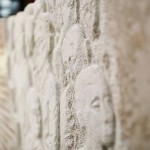 Behind her back – a memorial stele on which is engraved a brief description of the feat, and a relief depicting rescued her children. 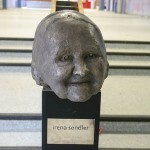 In 1999, Kansas students produced a play based on research of Irena Sendler’s life story titled “Life in a Jar”. 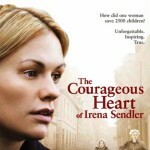 It has since been adapted to television as The Courageous Heart of Irena Sendler. Actress Anna Paquin plays the role of Irena.